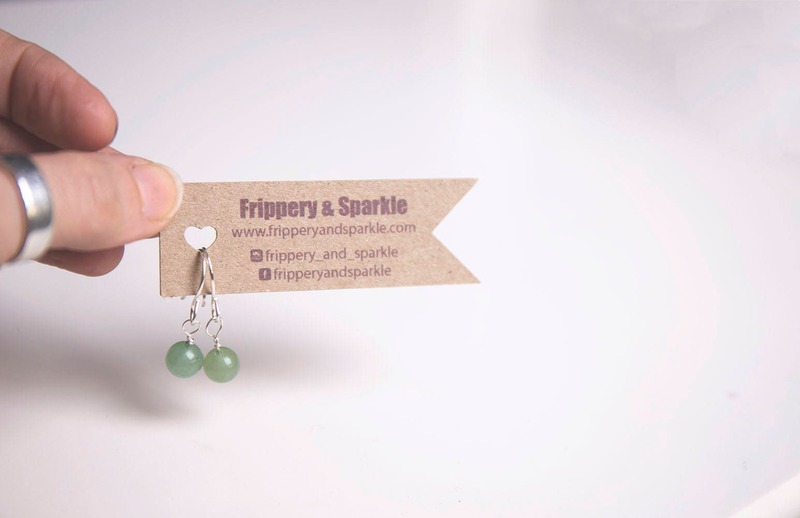 A pair of handmade sterling silver earrings. 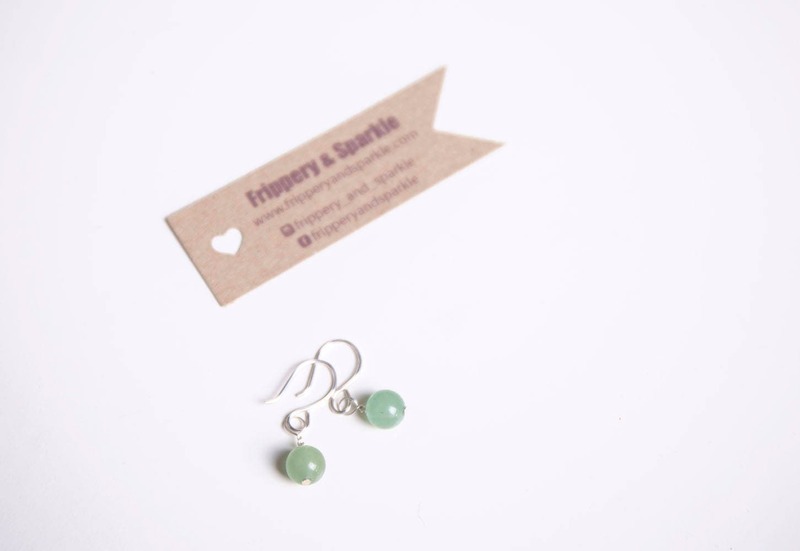 The simplest elegance: a drop of aventurine on handcrafted sterling silver ear wires. Aventurine is known as a stone of prosperity. It promotes compassion and empathy and encourages perseverance. 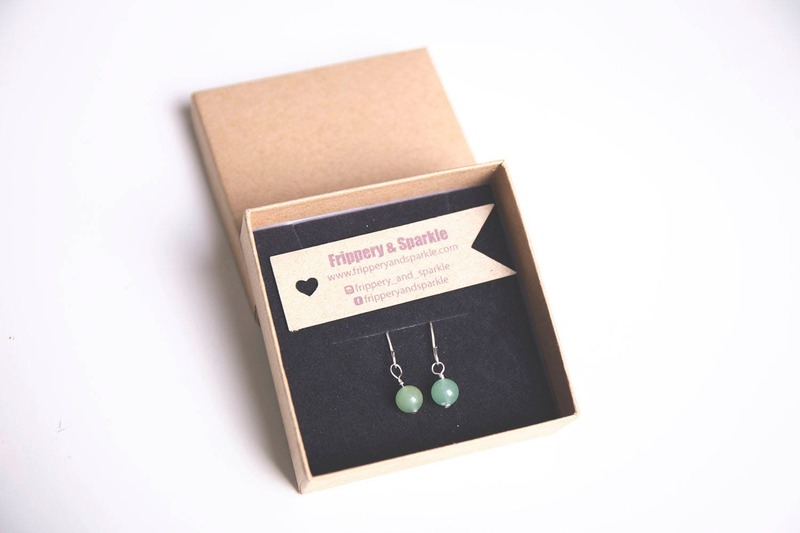 Aventurine stabilises one’s state of mind, stimulates perception and enhances creativity. It aids in seeing alternatives and possibilities, calms anger and irritation, and promotes feelings of well-being. Aventurine balances male-female energy and encourages regeneration of the heart. Sent in a gift box. Any questions, please just ask - I'm happy to help.